What Is the Best Way to Approach New Year's Resolutions? What Is the Best Way to Approach New Year’s Resolutions? A year is a pretty big thing. In this episode, Todd and Tony try and reimagine the best way to approach New Year’s Resolutions and talk about different things they’ve tried and failed at, and some of their successes as well. 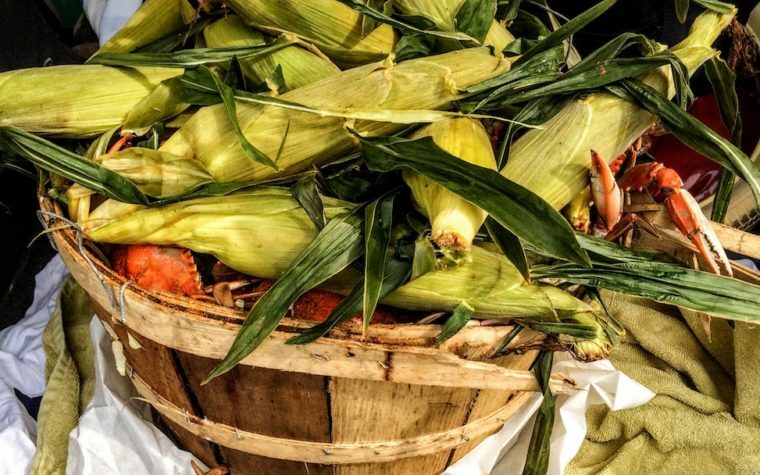 Next:Why Is Local Food the Best Way to Get to Know a Region?